Climber Extensions November release is here. Update now! Climber Extensions November 2018 release is here! Time flies! 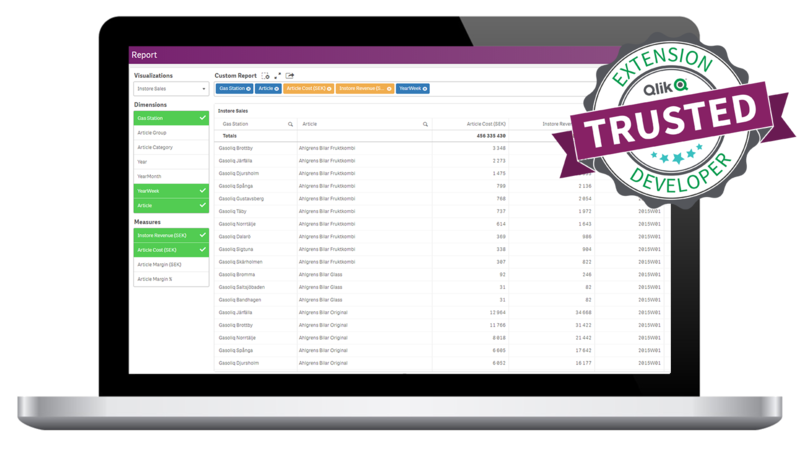 We’ve updated our extensions so they now work with the Qlik Sense November 2018 release. We’ve added lots of new exciting and useful features and done some changes and bug fixes. Also, the extensions are now found in groups under Custom Objects in Qlik Sense. Learn more about the news here. The new alternate state function in Qlik Sense November works with the KPI-, Mekko-, and Line charts, Finance Report, Cards and the Selection Bar extensions. For the Container and Custom Report extensions we are still considering how to best implement alternative states since they can’t be set on Master Items. If you have any urgent demands on alternative states please let us know and we will try to accommodate. What’s new in the extensions November 2018 release? WHAT’S NEW IN THE CUSTOM REPORT? WHAT’S NEW IN THE FINANCE REPORT? Data Bars and Indicators for quicker and better overview. WHAT’S NEW IN THE CONTAINER EXTENSION? WHAT’S FIXED IN THE SELECTION BAR? How do I upgrade? Contact us! 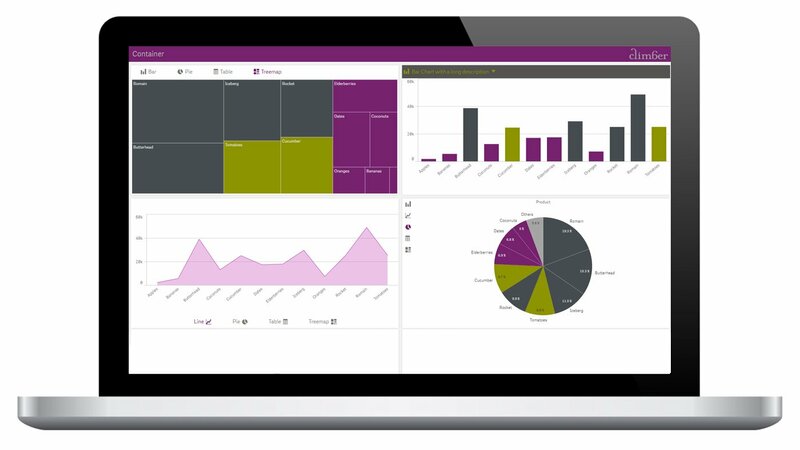 With every new version release of Qlik Sense we also release a new version of our Qlik Sense Extensions. Climber Extensions November are compatible with Qlik Sense April, June, September and November 2018. If you have an older version you must first upgrade your Qlik Sense to be able to make use of the new functionality in the extensions. To upgrade Qlik Sense, please contact your Qlik partner or reach out to Climber Expert Services. To get the latest version of extensions please contact our support and installation team, Climber Expert Services.